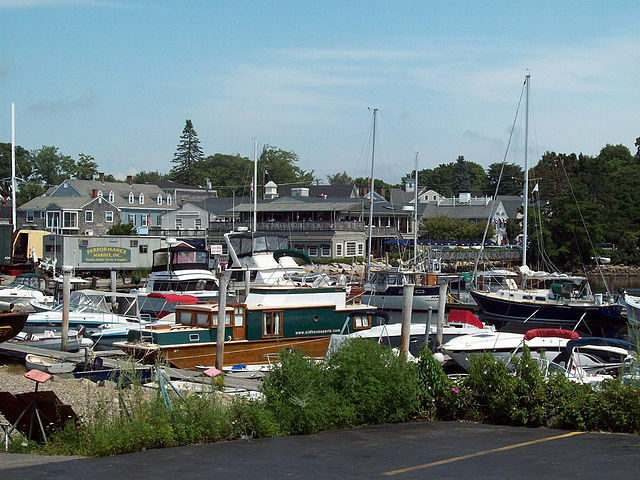 Like many of Maine’s coastal towns, Kennebunkport first prospered as a shipbuilding center. In the late 1800s, affluent summer visitors would arrive by train from Boston and stay at the more than 30 grand hotels and mansions that peppered the coastline. 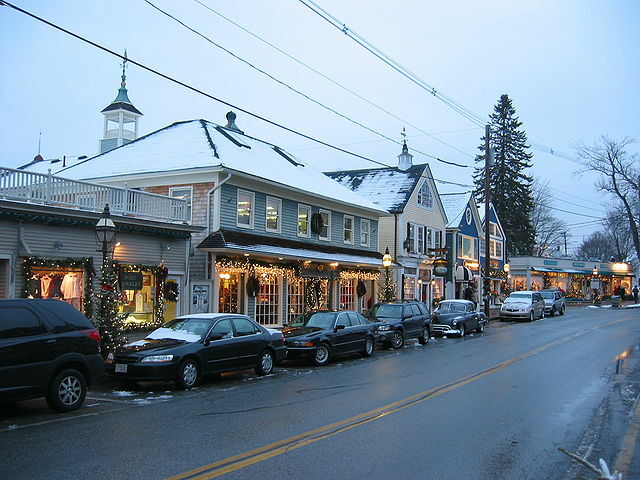 Today, the town is a year-round community and remains popular among the well heeled as a summer destination. 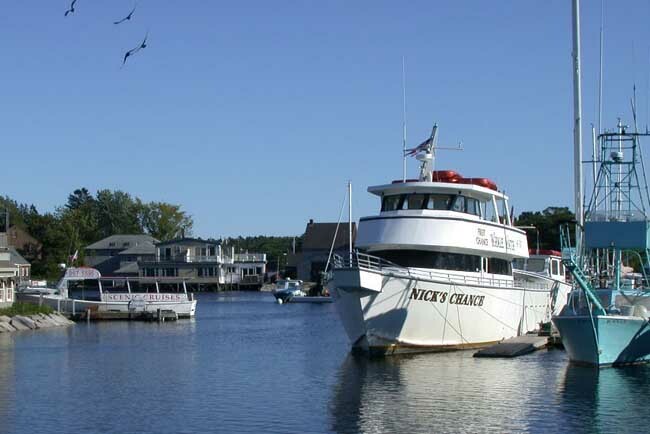 Kennebunkport is chock-full of fine dining establishments and high-end accommodations. However, you can still find moderately priced places to stay with a little planning, and some of the best spots to dine are low-key lobster pounds where great food at a good price can be had. Boutiques, some with sister locations in exclusive Palm Beach, Fla., line the streets. 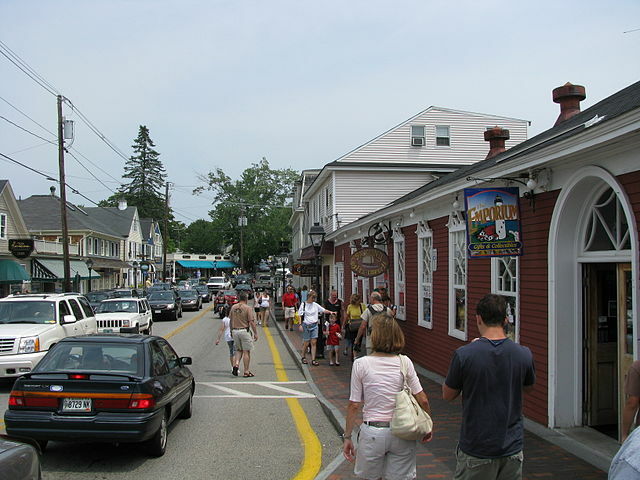 Visitors will enjoy taking the scenic drive along Ocean Avenue, which runs along the Kennebunk River to the ocean. The route provides equally stunning views of the Maine coastline and the palatial homes of Kennebunkport’s rich and famous, including the summer retreat of the 41st U.S. President George Herbert Walker Bush.